A journalist with a penchant for covering cities and other large, tangible things, Josh Stephens is the former editor of and current contributing editor to the California Planning & Development Report, the state’s foremost independent publication dedicated to urban planning. 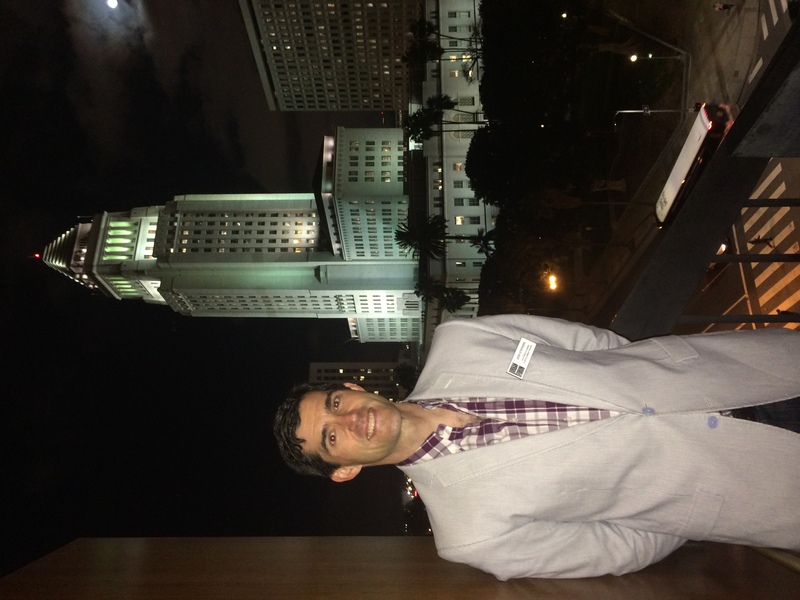 Josh previously edited The Planning Report and the Metro Investment Report, monthly publications covering, respectively, land use and infrastructure in Southern California. This website is organized according to a wide range of themes and types of articles that Josh has written over the years: long-form feature stories, urban planning news, book reviews, blogs and opinion, education and college admissions, and miscellany. Josh is a contributing editor to Planetizen.com and conducts its “Planners Across America” interview series. Publications to which Josh has contributed include Next City, Planning Magazine, The Architect’s Newspaper, Los Angeles Magazine, Sierra Magazine, Grist.org, Los Angeles Review of Books, Scary Mommy: Club Mid, Santa Monica Next, Darling Magazine, Volleyball Magazine, TheAmerican.com, L.A. Downtown News, Los Angeles Times, The Harvard Citizen, English Journal, Princeton Alumni Weekly, The Malibu Times, You Are Here: The Journal of Creative Geography, and, back in the day, The Daily Princetonian. Josh earned his BA in English from Princeton University and his Master in Public Policy from the Harvard University Kennedy School of Government. 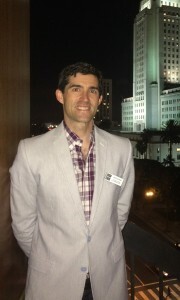 Josh serves on the board of directors of the Westside Urban Forum. In Josh’s other life, he is a veteran educator and college counselor, with a speciality in college essays. He has visited over 300 high schools on five continents and has advised students on successful applications to the most selective colleges in the country. He blogs on the College Channel of the Huffington Post. Josh can be reached at josh at joshrstephens dot net. Questions, complaints, and story ideas are welcome.